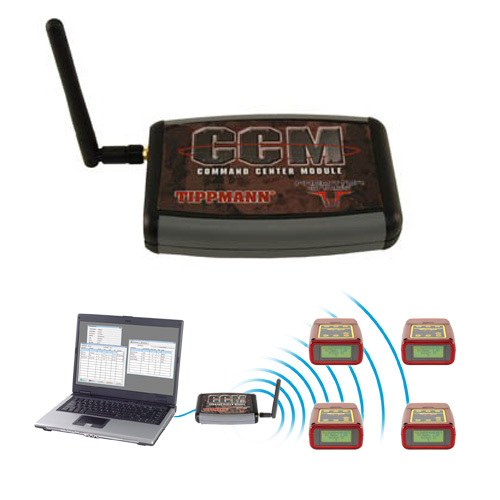 The Command Center Module (CCM) simplifies game setup, startup and management. 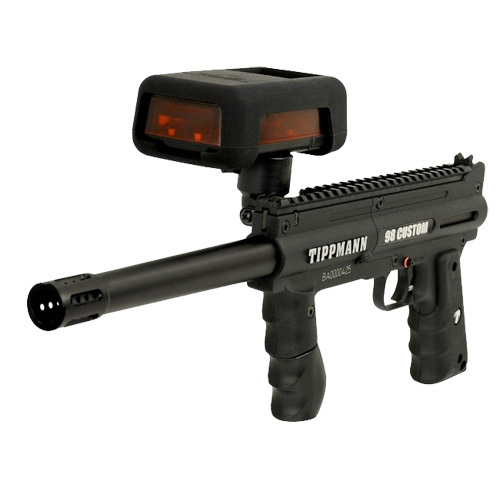 When connected to any computer through a USB port, the CCM functions as a mini-server, tracking and broadcasting player hits, shots and kills in real-time. 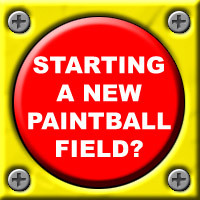 Quickly print game statistics, or automatically upload them to www.predatorgames.net, letting players see how they stack up against the best Paintball Laser Tag players around the world.